BELGRADE (Serbia), December 7 (SeeNews) – Turkey plans to increase the quota for beef imports from Serbia by 40% as of next year, Serbian agriculture minister Branislav Nedimovic has said. The planned increase will allow Serbia to boost the value of its beef exports to Turkey to 35 million euro ($39.8 million) next year from 25 million euro in 2018, Nedimovic said in a press release on Thursday. The current quota of 5,000 tonnes of beef exports to Turkey was reached in just four months this year, Nedimovic said on Thursday during a meeting with Turkey's agriculture minister Bekir Pakdemirli in Ankara. Serbia and Turkey will continue their negotiations for the increase of trade quotas next year, the Serbian agriculture ministry said. 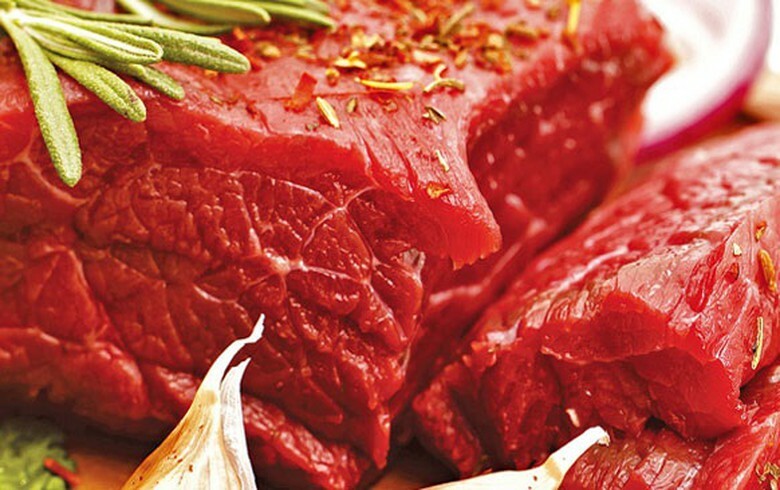 In January, Serbia signed a free trade agreement with Turkey to boost its meat and food exports. The agreement provides for duty-free exports of 5,000 tonnes of Serbian beef per year and also sets quotas for the sales of raw and refined sunflower oil, sunflower seeds and certain types of bakery products.